EDIT 08/07/18: Aldi School Shop is now live online! School uniform, school shoes, stationery, school bags and more available to pre-order online now, and in stores from Thursday 12th July. 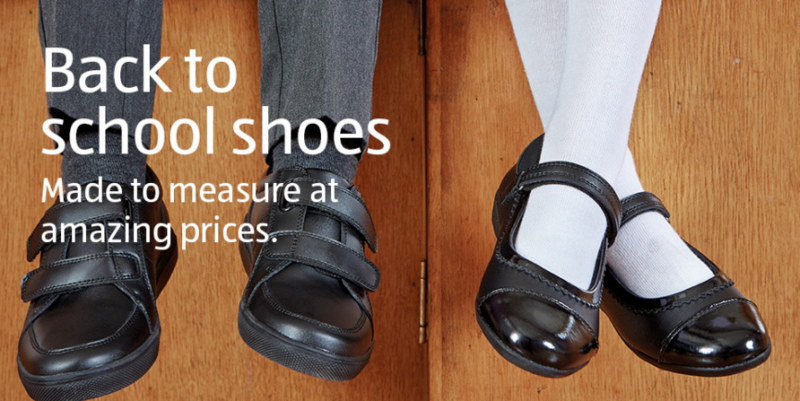 The children haven't broken up from school yet, but the stores are already beginning to line up their Back To School offers, and Aldi have announced the return of their £5 Full School Uniform offer! 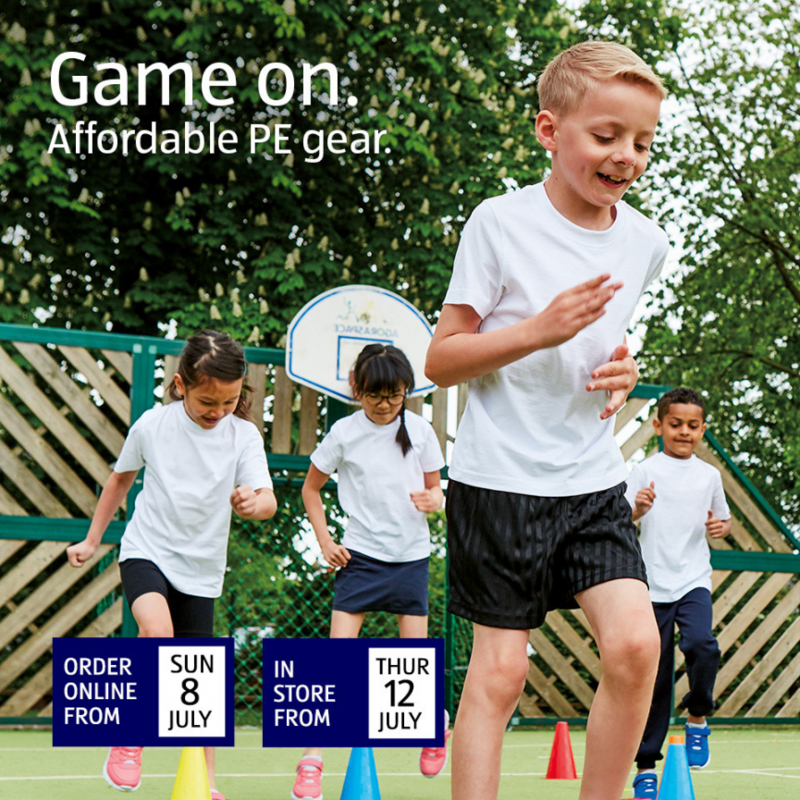 Their Back To School Event will be online from Sunday 8th July, and in stores from Thursday 12th July, and as well as the full uniform for a fiver they will be selling P.E. kits, school shoes and Back To School accessories like backpacks and stationery too. as well. Prices have not yet been revealed, but we will keep you updated when we get more information. Last year Lidl managed to undercut the Aldi deal with a full uniform for under £5, so we will be watching closely to see what offers they come up with to compete! Get those dates in your diary and get ready to grab a bargain! I will be getting a few bits here. Does anyone know if the boys trousers are adjustable waists, thank you in advance. They haven’t broken up yet. If I brought my sons uniform 6 weeks before he went back none of it would fit him.